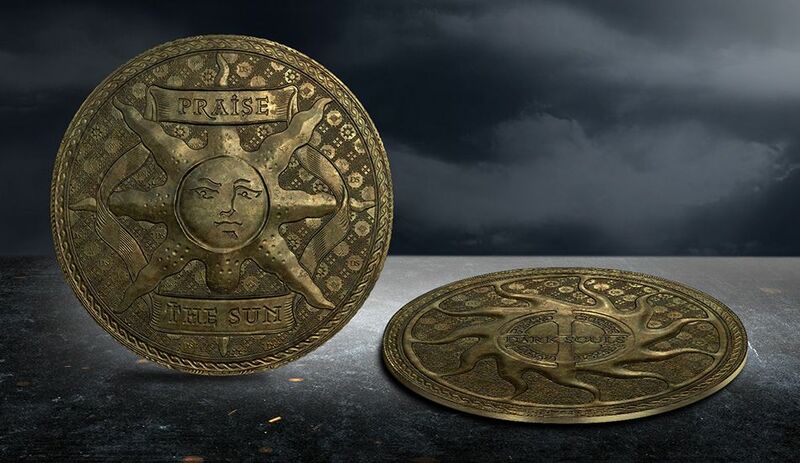 It’s the Warrior of the Sunlight’s Grail. 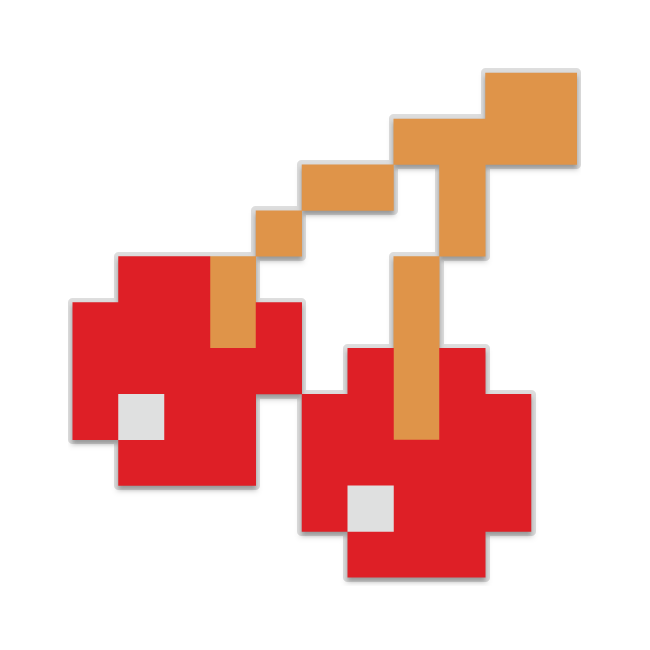 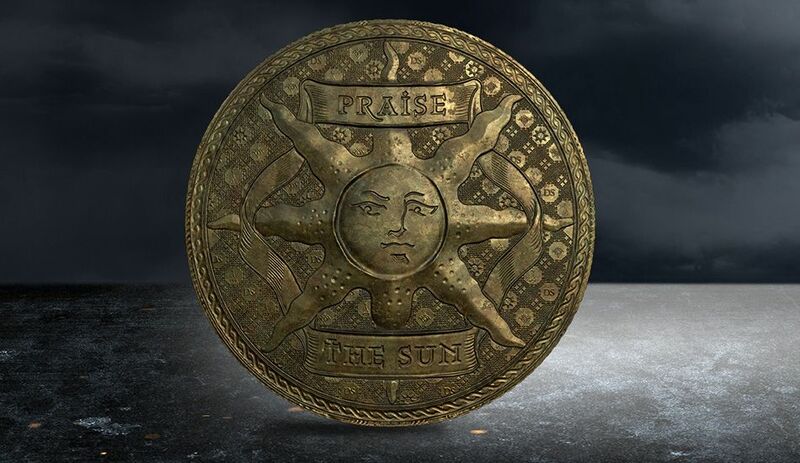 This Dark Souls Official Emblem is part jewel, part medal, a deserved reward for the true adepts of the Sun. 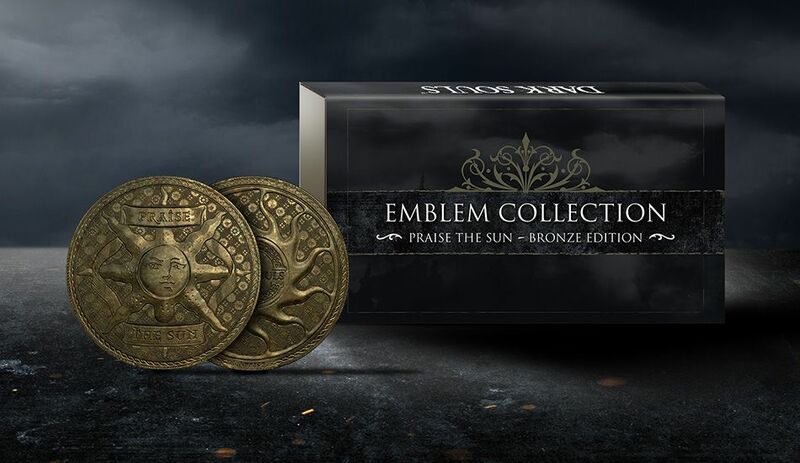 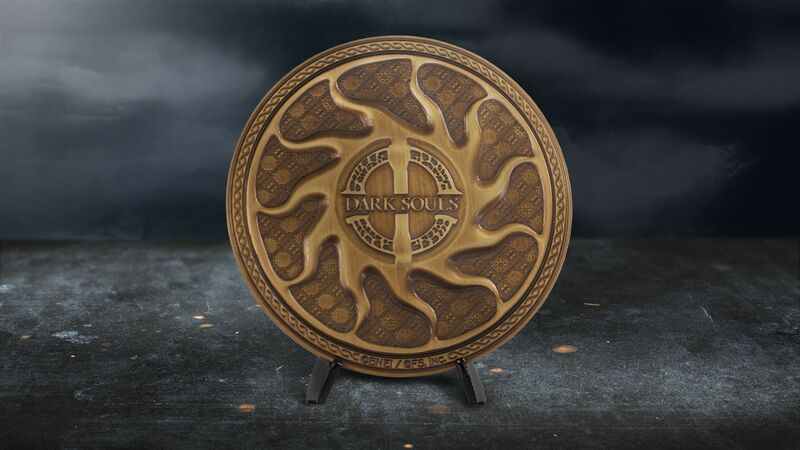 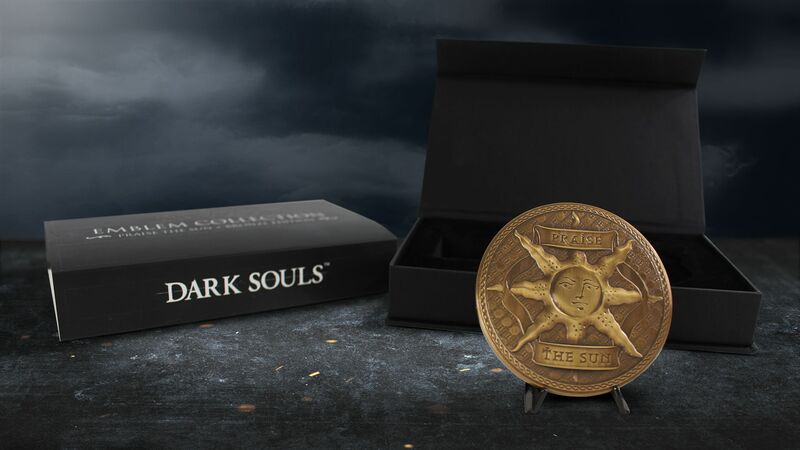 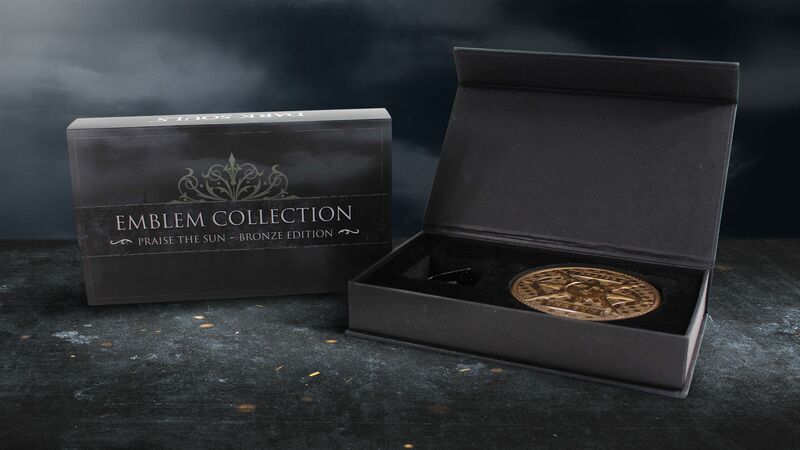 This Dark Souls medal that will impress you by its details and premium quality; the medal is a 100% in pure bronze collectible piece. 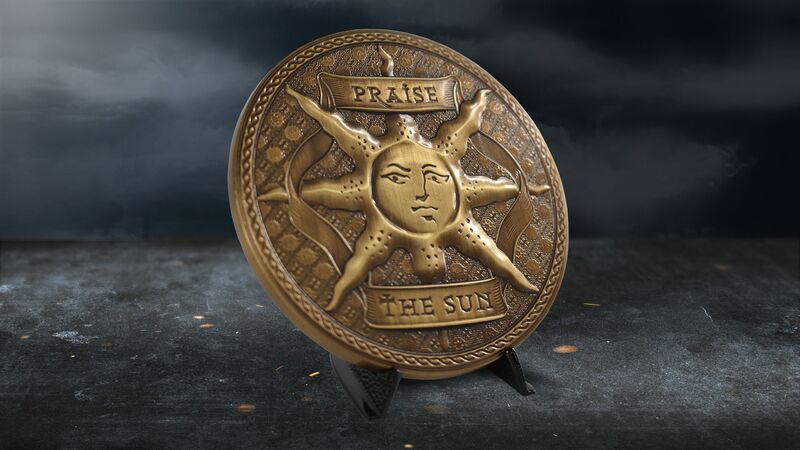 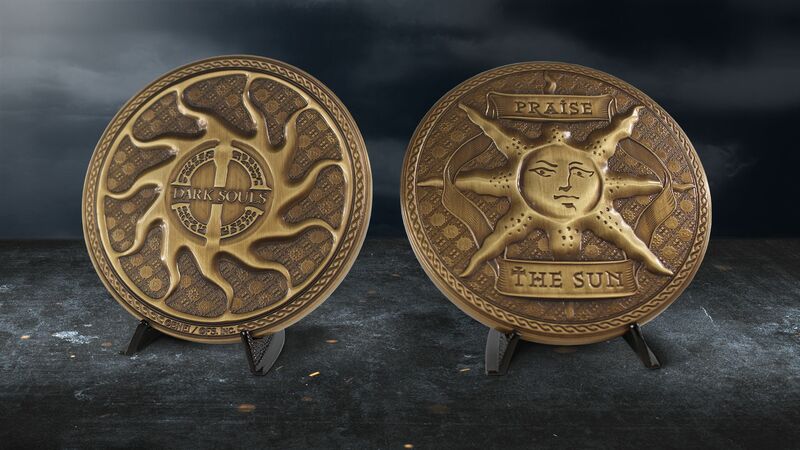 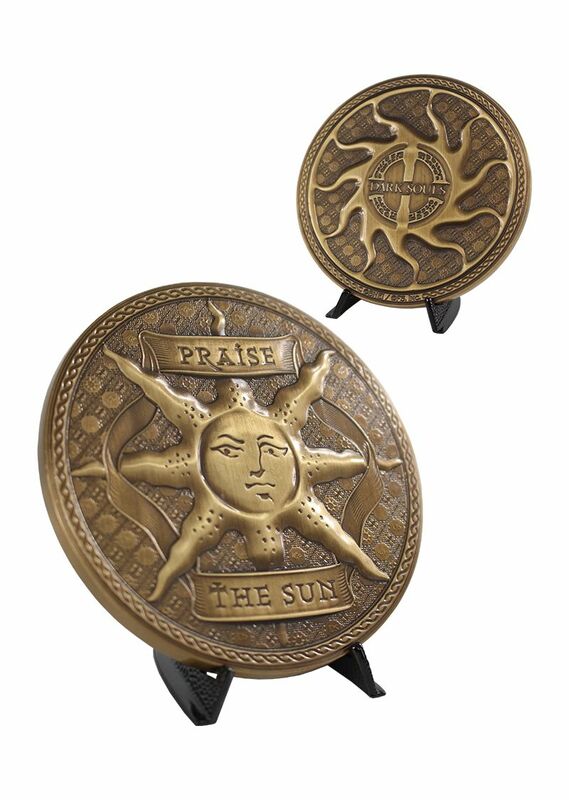 Pay tribute to the origins of the acclaimed Dark Souls series with this Praise the Sun emblem.